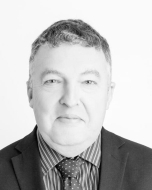 William Wells has worked for Mullucks or Mullucks Wells for 30 years in the Bishops Stortford office and has significant experience in valuing and marketing individual properties in Hertfordshire and Essex. William also heads up a country house team. 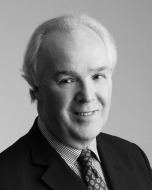 Richard Roberts BSc FRICS qualified in London and has practised in Bishop's Stortford and Saffron Walden since 1986. He is recognised as an expert valuer for properties along the M11. 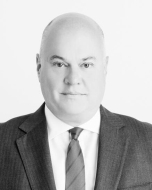 Daniel Galati, joined Mullucks Wells in October 2006 as an Associate Director and became a full equity director in 2007. Prior to this, Daniel ran a successful company in Bishop's Stortford and Great Dunmow. He has 23 years local agency experience with two years spent working in residential agency in South West London. David Emberson, FNAEA joined the practice in 1992 and was responsible for establishing the Saffron Walden office and building it into the successful office it is today, dealing with residential sales and lettings. David has retired from the day to day running of the office but will still be involved in the business as a Consultant. 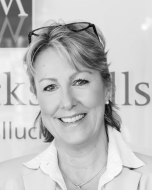 Jo Wilson FNAEA MARLA joined Mullucks Wells following the acquisition of Bruce Munro in 1999, having been in Residential Sales and latterly Residential Lettings & Management, Jo went on to become Company Secretary for Mullucks Wells responsible for HR, Premises, Equipment & IT etc. 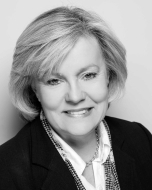 In 2013 Jo was appointed Director of Residential Lettings and became an equity shareholder. Tim Trembath FRICS FAAV has, for over 30 years, practised from The Old Town Hall, Great Dunmow and specialises in Country Houses, Farms and Developments. 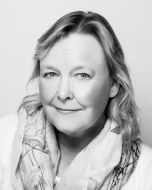 Kirstine Watkins MNAEA MICBA joined the commercial division of Mullucks Wells in 1992, She is the manager of the agency department dealing with sales and lettings throughout the company’s area of coverage. After working in the management department for fourteen years, Frieda now works part time job sharing with Linda Pearce. Linda has recently joined the Commercial department at Mullucks and works part time job sharing with Frieda Wilson. Martin joined Mullucks Wells in 2010 and has worked in Hertfordshire and Essex in Estate Agency for over 25 years. He has lived in Bishop's Stortford for 30 years and specialises in the town market. .
Debra joined Mullucks Wells in 2012 initially in the lettings department and moving to residential sales in March 2013. She has lived in Bishop’s Stortford for most of her life and her local knowledge, extensive contacts and commitment to providing excellent customer service have proved invaluable in her role as residential sales negotiator. 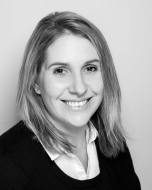 Zoe Ball ANAEA joined Mullucks Wells in May 2009 having worked at Wakelins in Saffron Walden for 10 years. Her primary role is to support Daniel Galati in the Land & New Homes department. 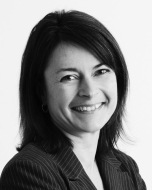 Louise joined Mullucks Wells in 2003 having worked in marketing in various industries for all of her working life. 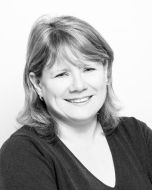 Based at the Saffron Walden office, she looks after the marketing for all four offices. Lynn moved to Hertfordshire in 1998 and joined Mullucks Wells that year working as PA to Residential Director William Wells, where she remains happily to this day. Lynn has recently moved to Stansted from Bishop's Stortford so knows the area well. Sarah joined Mullucks Wells in 2011 having previously worked in Estate Agency in Saffron Walden and Harlow..
Joan Bull MARLA, MNAEA has worked in Residential Lettings for Mullucks Wells for 12 years. She has lived in this area all of her life so has exceptional local knowledge. 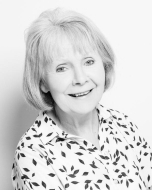 Before joining Mullucks, Joan worked for estate agents in both Bishop's Stortford and Saffron Walden. Loraine has been working within the Lettings industry for over 20 years and before joining Mullucks worked in the Essex/East London area. She joined Mullucks in August 2016 on a temporary contract in Property Management before taking a permanent position within the company in March 2017 as a Lettings Negotiator. Having lived in the local area for 30 years and having previously worked for Weston Homes Plc, a Property Developers, for 12 years Emily has a good knowledge of the area and the property industry. She joined Mullucks in early 2017 as part of the Commercial Management Department before transferring to Residential Property Management in early 2018. 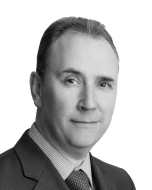 John Wrentmore MA ACMA joined Mullucks Wells in 2015. 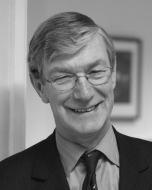 John has lived in Bishop’s Stortford nearly all his life and is a qualified accountant of 30 years’ standing. 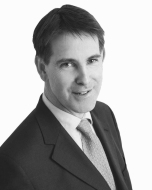 He has worked in the Property sector for the last 12 years, both Commercial and Residential. Nick Bush CertREA FNAEA joined Mullucks Wells in September 2015 and specialises in residential property. Nick is a highly effective and experienced estate agent who has spent his career working in Hertfordshire, Essex and Cambridgeshire including 17 years working within the local Saffron Walden market. 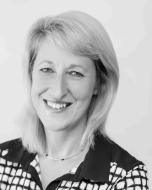 Sally joined Mullucks Wells in February 2000 and specialises in residential property. 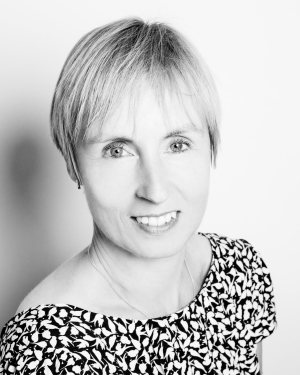 She trained with Kinleigh Folkard & Hayward in London with further experience gained in the Cambridgeshire and Suffolk markets but now offers 15 year’s experience in the Saffron Walden area. 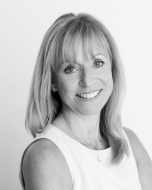 Lisa joined Mullucks Wells in 2010 having worked in residential sales and lettings in Cambridge, Bishop’s Stortford and Saffron Walden for over 30 years. Karen has worked for Mullucks Wells for 19 years, having previously worked in both local government and the travel industry based in Cambridge. She joined the Sales Department of Mullucks Wells, Saffron Walden in 1996 and moved over to the Lettings Department in 2007. Karen became Lettings Manager in 2014. 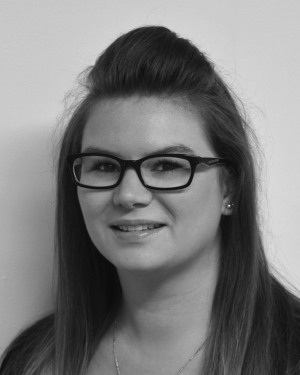 Rita has been working in the lettings department at the Saffron Walden branch since June 2013. Before working for Mullucks she worked in similar roles for a number of years in London for both Stickley & Kent and Healey and Baker. She also had a period as sales manager at First Estates in High Barnet. She has garnered a wealth of divergent property experience over the years and brings this know-how to her current role. 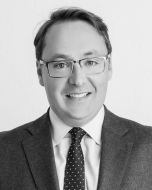 Ed has been active in the Hertfordshire and Essex property market for over 18 years specialising in the sale of new and used homes, lettings and property investment and has also had considerable experience in selling development land. He is highly regarding in the local market due to his enthusiasm, energy and out of the box thinking. Ed currently heads up our Dunmow office and lives locally with his wife and three children. I have been in estate agency for 4 years, I started out in Lettings in Rotherhithe,Surrey Quays and Canary Wharf before moving into sales in 2017 in Essex and East London. I recently moved to Leaden Roding which brought about my move to Mullucks and i am excited to be able to further my career within such a dynamic local company. Jackie started working at Mullucks Wells in March 2013 as a part time Sales Negotiator in the Bishop’s Stortford office before moving to the Great Dunmow office as a full time Sales Negotiator in 2015. Jackie has worked for a number of local agents in the area over the past few years and has a wide knowledge of the local area. Jackie Wood joined Mullucks Wells in 2008 in residential sales, later moving into lettings and now specialises in property management. Jo joined the Great Dunmow office of Mullucks Wells in February 2008 and has lived in Great Dunmow since 1998 so has good knowledge of the local area. 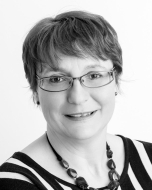 Jo specialises in all aspects of administration for residential lettings. 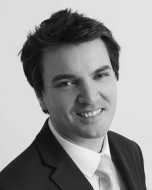 Martin joined Mullucks Wells in 2013 to head up the new office in Epping. 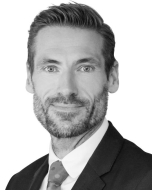 He has over 20 years' experience in the industry, 14 years of which as a country homes manager at an independent agency in Essex and prior to this he was a building surveyor covering Epping, Loughton, Buckhurst Hill and Woodford Green. 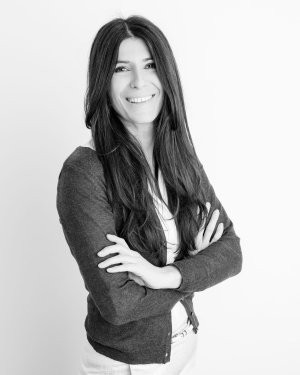 Anita joined our Epping office at its launch last April having previously worked in Interior Design. She has lived in the area for all of her life and Epping for the last 15 years. Ted joined in July 2016 coming straight from finishing his A-Levels at The Bishop's Stortford High School. He is a negotiator working alongside the sales team initially in the Bishop's Stortford and now in the Epping office. He is enjoying his role and is developing his skills in Estate Agency. 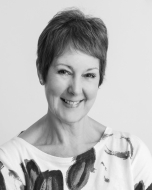 Rita has worked in the industry for over 20 years specialising in residential lettings and property management. Trish joined the company in 2006, originally as Accounts Administrator, following 20 years working for a High Street bank. 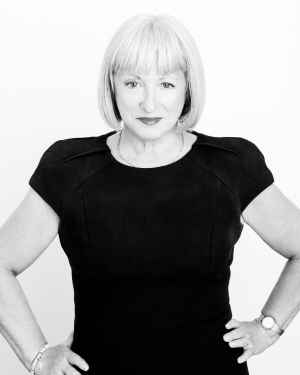 She has lived in the Epping area for many years and has extensive local knowledge. Abbey has been working for over 5 years in customer service and has a strong administrative background which has led to me moving into a Property Management role.